Floribama Shore: Who is pregnant? 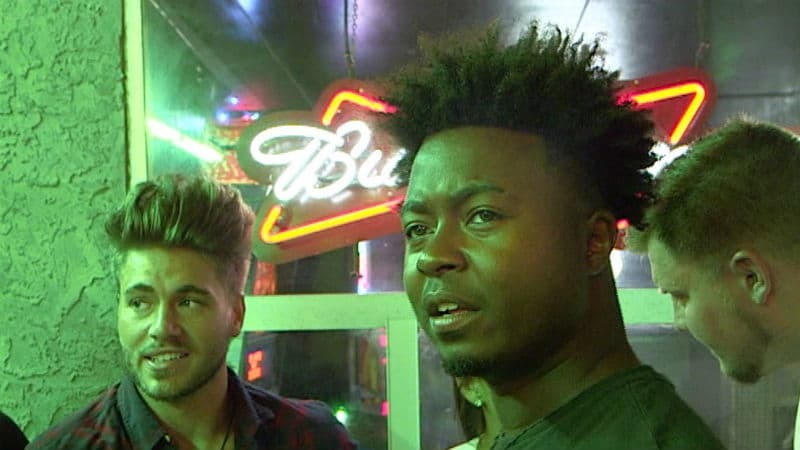 Floribama Shore returned with plenty of questions including who is pregnant? Floribama Shore is back on MTV and already it has people talking. The extended previews for the season have laid out plenty of drama and mystery for the upcoming weeks. 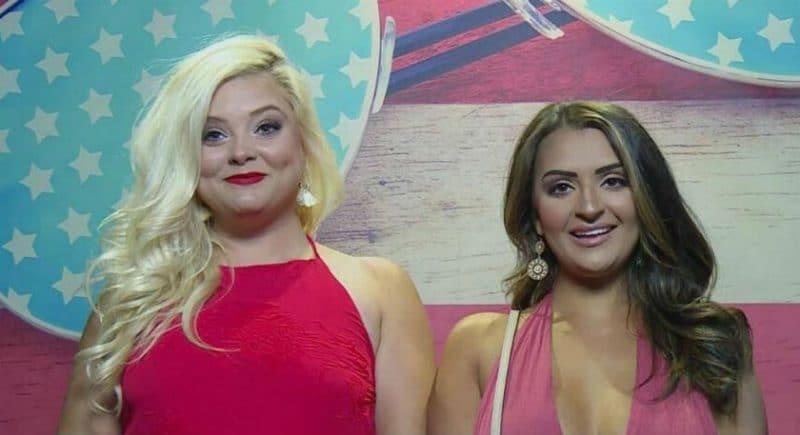 Viewers are heavily focused on who is pregnant on Floribama Shore. The preview showed Kortni Gilson talking to someone and then flashed to pregnancy tests someone was holding. Of course, the outcome and person in question are being kept a mystery to entice fans to tune in each week. There are four female cast members on Floribama Shore, but that doesn’t necessarily mean it is one of them. The guys are famous for bringing girls back to the house for hookups, so it could easily be a familiar face from Season 1. Kortni Gilson is definitely not the one who is worried about being pregnant. She is seen questioning the subject about the situation. Because she is the one who is being filmed as the scene takes place, there isn’t a baby on the way for her. Candace Rice has her boyfriend heading to the house according to previews. Could she be the one who is having a baby? Given that she has been seen looking fit in very recent photos, the chances are unlikely. Nilsa Prowant admitted she was seeing someone pretty seriously before entering the Floribama Shore house. They split, but that doesn’t mean she won’t have a pregnancy scare. Nilsa wasn’t clear on how long they have been broken up when talking to her housemates. She has been seen recently looking very fit as well, so a baby is unlikely for her as well. Aimee Hall has been open about her love life and the man she was with for a decade. It is unlikely she is the person who may be pregnant, but you just never know. There has been a lot of talk about Kayla Jo from Season 1. She was Nilsa’s nemesis and continued hooking with Jeremiah Buoni despite the cold vibes coming from the other housemates. It has been confirmed that Kayla Jo is pregnant, so perhaps this is what Floribama Shore is alluding too. Having her return to see Jeremiah wouldn’t be crazy, especially because they are back in the same exact house. Everything is a mystery at this point, but we are betting on the big reveal being Kayla Jo. Toward the end of Season 1, she bonded with Kortni. The pieces fit, but we are still interested to see what really happens in that episode too! Floribama Shore airs on Mondays at 10/9c on MTV.